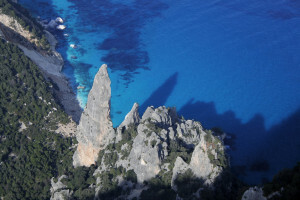 Wonderfulsardinia.com is an online booking portal dedicated to luxury destinations in Sardinia for holidays and exclusives weekends. 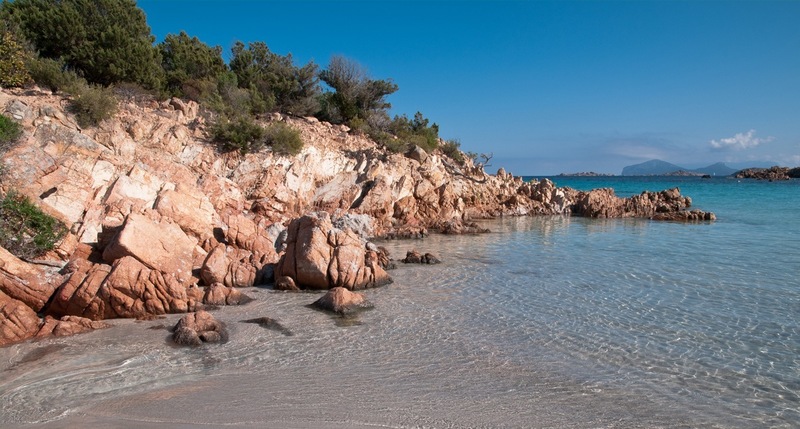 In this section you can find useful tips and suggestions for your time on the island, for either holidays by the beach or in the countryside: Sardinia is an amazing place that can be visited all year round as it boasts interesting summer destinations also in its inner areas. 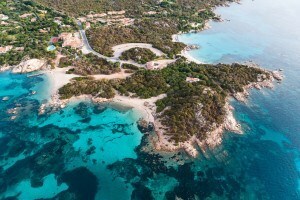 As for Sardinia northern coast, here you can find suggestions for your holidays in Costa Smeralda, Santa Teresa di Gallura, Maddalena Arcipelago and Alghero. 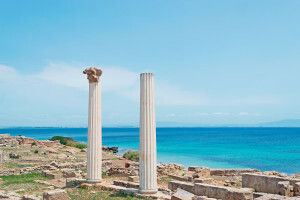 The southern coast has also a lot to offer for your seaside holidays discovering Sardinia beaches, coves and bays: Villasimius, Pula, Cagliari and Costa Rei, just to name a few of the most beloved holiday destinations of Sardinia. The Western and Eastern coasts are less known and, maybe for that reason, one of the best surprises for tourists: Costa Verde, the Sinis Peninsula and Ogliastra are holiday destinations still not exposed to mass tourism. 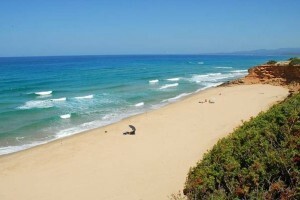 There is a guide for things to do and see in each destination, outlining the main attractions and Sardinia best beaches, North to South and East to West. As for mountain places, you will find the best routes to follow on the Supramonte, Sardinia main mountain chain, discovering caves, canyons, Nuragic villages and local animal species. 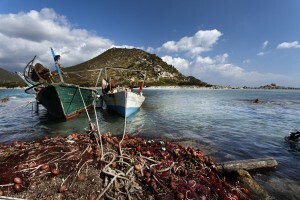 For each destination Wonderfulsardinia has selected in each location starred hotels for you to book your holidays. The beach of Is Aruttas consists of tiny quartz grains and it will amaze you with its shades of colors, from green to pink to white. 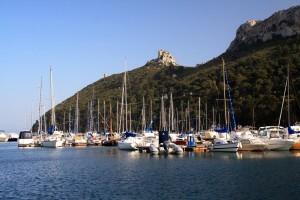 Ogliastra is an historical region situated in Central-Western Sardinia. A paradise for both sea and mountain, today a top tourist destination. 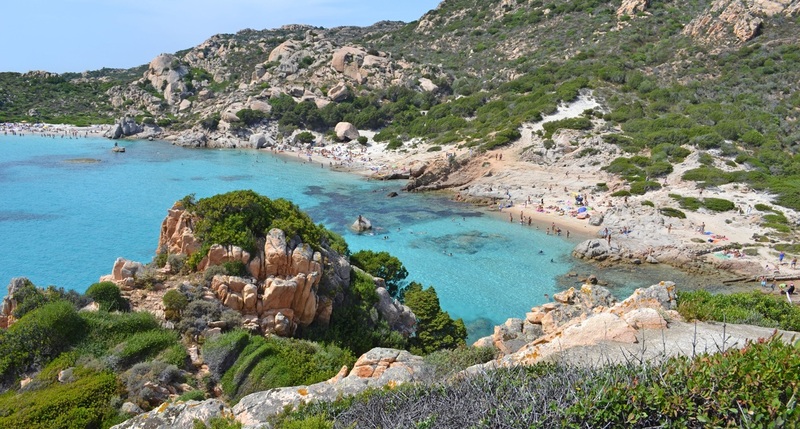 Costa Verde in Southwestern Sardinia is a stretch of coastline that includes Marina di Arbus and the beautiful beaches of Piscinas, Torre dei Corsari and Scivu. 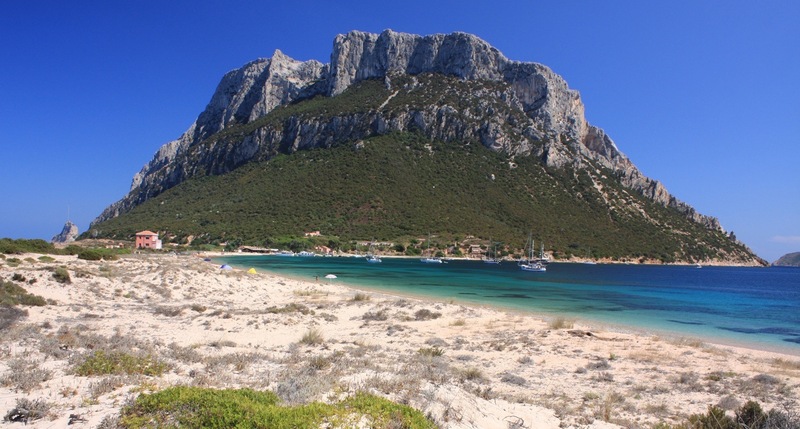 The Gulf of Angels, also known as Gulf of Cagliari, is the stretch of coast in Southern Sardinia that goes from Capo Carbonara to Isola dei Cavoli all the way to Capo Spartivento. 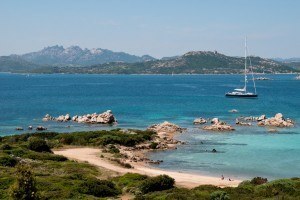 Costa Smeralda is synonym of luxury vacations, gossip, sailboats and yachts docked at the harbor of Porto Cervo. 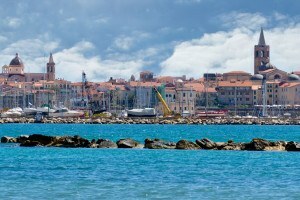 Riviera del Corallo is one of the most fascinating holiday destinations and derives its name from red coral. 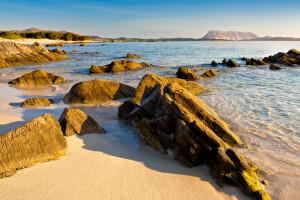 From the Gulf of Olbia to San Teodoro, Sardinia boasts emerald colored waters and amazing beaches. 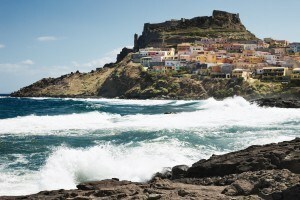 Castelsardo, Isola Rossa and the oasis of Asinara…fantastic destinations for your dream holiday! 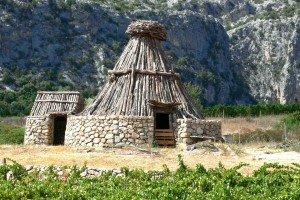 Barbagia, a continent within Sardinia, a paradise to explore.